Rakuten Super Points 2X POINTS! Buy it and earn 1586 points! 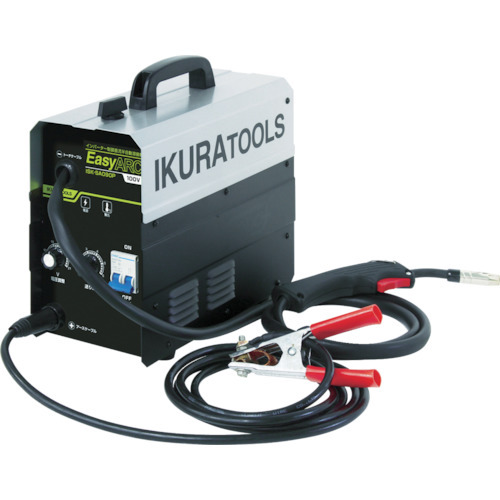 ●It is a lightweight welder in small size. ●Stable welding is possible by the inverter control direct current output. ●The problem that I cannot weld at the time of the voltage descent such as the trans expression (interchange type) of the conventional equipment disappears.